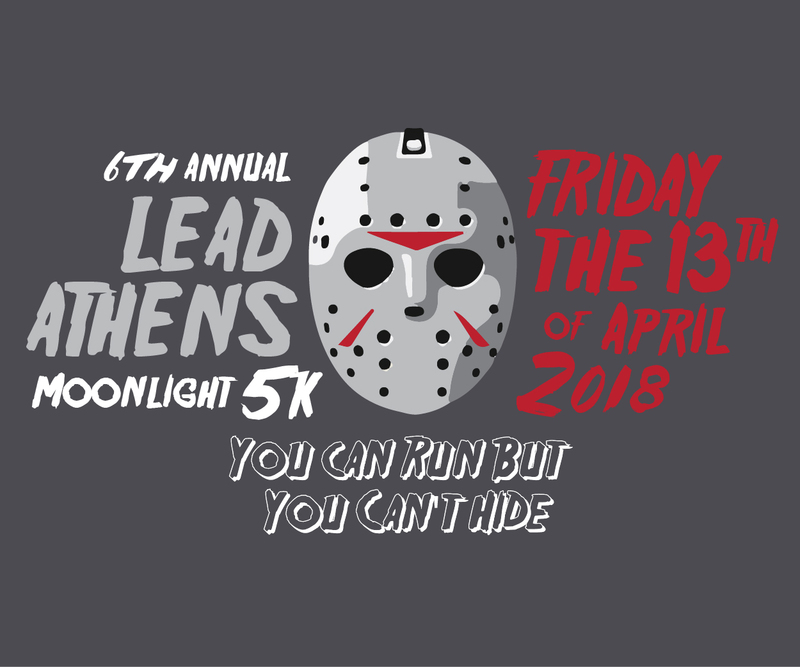 Come to downtown Athens, GA for a Moonlight 5K and party afterward. The race will be run on the paved streets of the Classic City! After Party: Join us after the race for a party at The Place! The Place is located next to Starbucks at 229 E. Broad Street. They'll have drink specials with your runner's bib! Awards: $100 for first place adult male & female (NAIA amatuer status rule applies), and $50 for first place masters male and female. Age group awards will be given to first, second, & third place in each age group (overall winners excluded from age group awards). Cash winners must be 21 or older. Timing and Results: Finish line management and results provided by Classic Race Services with results posted to www.classicraceservices.com, www.active.com, www.runningintheusa.com, and www.coolrunning.com. Series Affiliation: The race is part of the 2018 Black Bag Race Series and the Clover Glove Series. Proceeds Benefit: The Campus Kitchen at UGA is a student-powered hunger relief organization of the Office of Service-Learning. Each week, students transform unused food from dining halls, grocery stores, restaurants, and farmers markets into meals that are delivered to local agencies serving those in need in Athens, GA. By taking the initiative to run a community kitchen, students develop entrepreneurial and leadership skills, along with a commitment to serve their community. The Campus Kitchen at UGA goes beyond meals by using food as a tool to participate in nutrition education, combat senior isolation, and create dialogues on food waste and hunger in the UGA community. Shirts and Goodies: Cotton short sleeve t-shirts guaranteed to runners that register by 3/30/18. Runners registering after that date and on race day are not guaranteed a shirt or size. There will be plenty of refreshments.